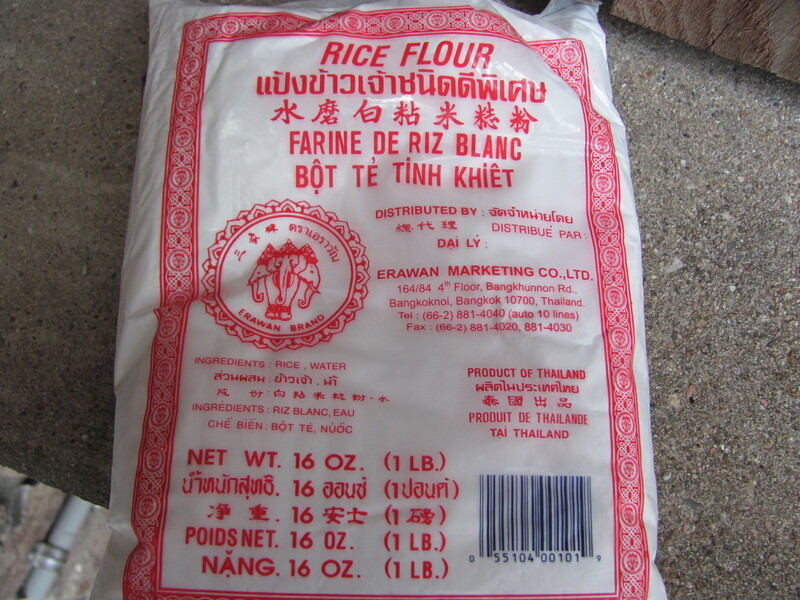 If you’re buying corn, most of the corn flour sold is not gluten-free. 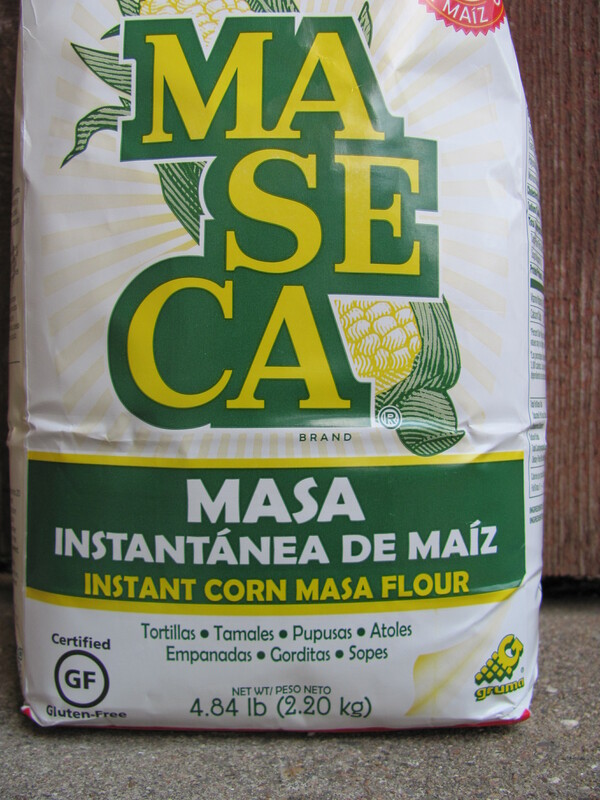 However, Maseca masa is gluten-free. It’s from a huge, Mexican-government-subsidized corporation that only mills corn. (That, and the fact that it says, “certified gluten-free,” on the package.) It’s less than $1.00 a pound. Potatoes are pretty obvious, in and of themselves. However, they’re a good ingredient for bread, either flatbread, or regular bread–they can substitute for a substantial amount of regular gluten-free flour.